Click here to download a copy of our latest Schools Visits Brochure. 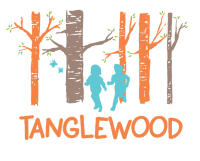 Tanglewood offers Outdoor Play and Learning activities in Derbyshire and Staffordshire. We connect children and young people of all ages with nature by providing exciting and memorable experiences. We are passionate about using the outdoors to deliver an exciting and innovative curriculum. Visit us on a school trip or we can come to you and deliver our workshops in your school grounds. Let your child's imagination run wild. Tanglewood provides wonderful opportunities for children. 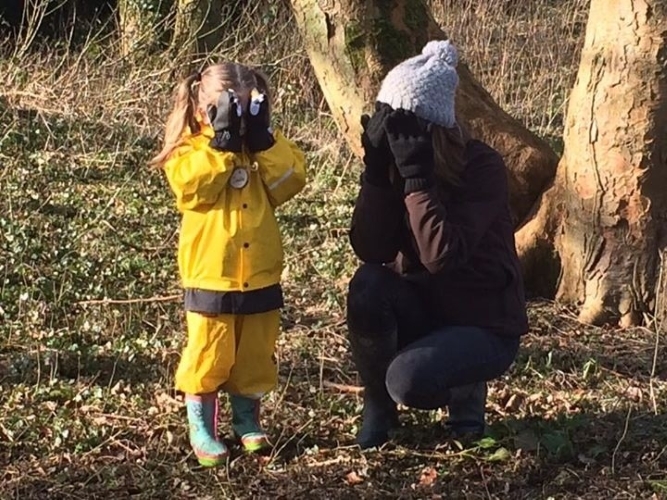 We offer woodland birthday parties, family fun sessions, pre school groups and much more. We love the outdoors and our aim is to give children the opportunity to love it too. We have over 50 years of environmental education experience between us, are fully qualified forest school practitioners, first aiders and are DBS checked.